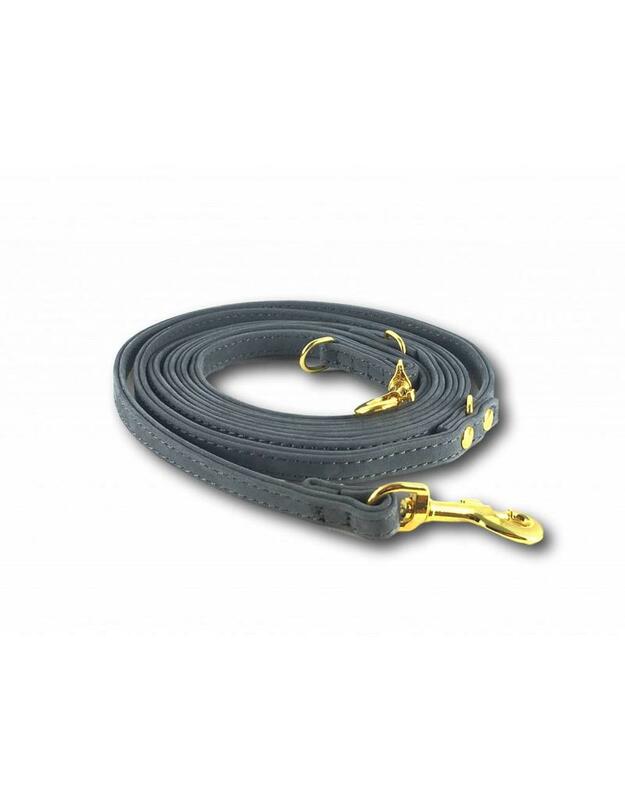 SIMPLY SMALL leather leashes are especially designed for small dogs and their needs. They are extra light weight, very soft, and small. 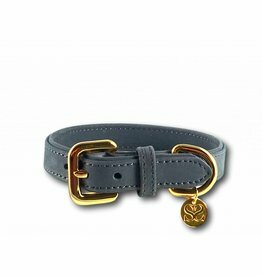 Our mission is to develop the perfect leather accessories especially for small dogs - finally in extra small sizes and many different beautiful colours. SIMPLY SMALL offers high quality material and elegant design. Our products have been developed together with veterinary experts to fulfil the needs of very small dogs - and their fashionable owners. Our leather collection has unique features such as the small size and light weight. Our products are made of finest nubuck leather and solid brass buckles. 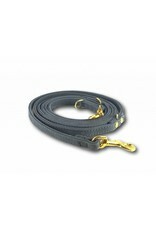 With SIMPLY SMALL you can find the smallest leather collars and leashes - also for Chihuahua puppies!